Forget the hype about the Jeep and come see what Nissan brings to the table. Great driving 4x4 for tons of options. Take it off roading or look good pulling into the office. Great car for your kid with lots of safety. 4x4 will handle all Michigan can throw at ya. Hard to find something this good looking at these low miles so don't miss your chance to own it! 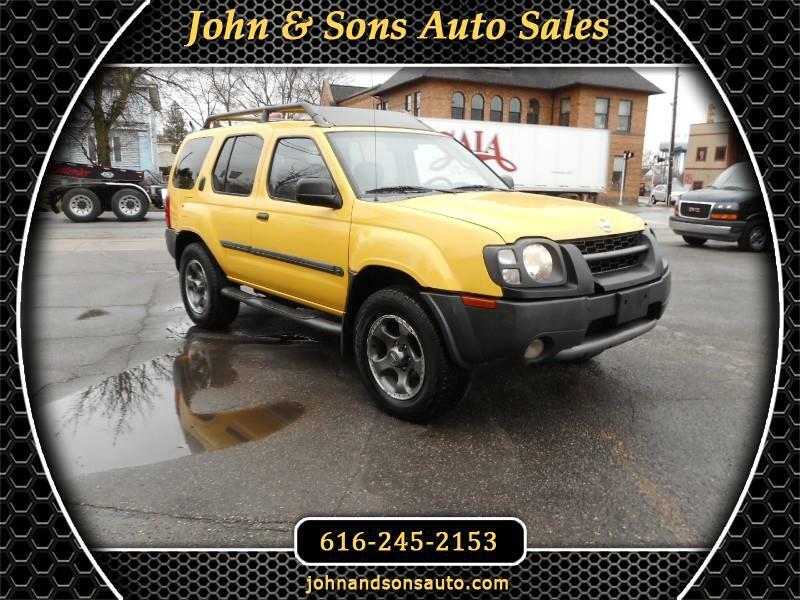 Mileage: This 2002 Nissan Xterra XE has only 124,453 miles on it.